Toff is the youngest guide within our team, but, what he lacks in age he makes up for in fishing ability and enthusiasm. 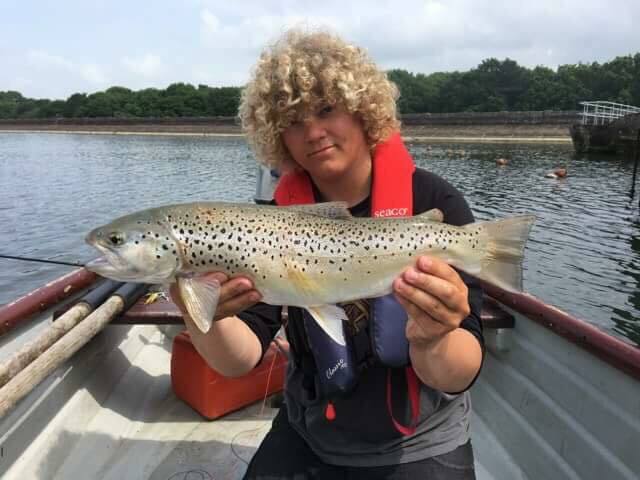 Toff fished for the England Youth team for four years from the age of 13-17 fishing in the internationals across all the home nations, winning 2 golds and 2 silvers. Recently since leaving the England youth team Toft now rarely fishes competitions. 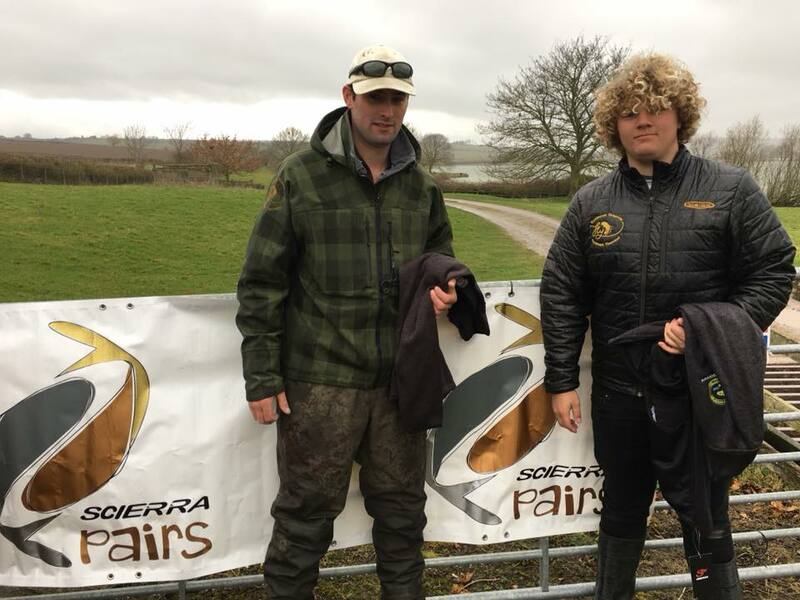 However, did recently enter the Eyebrook round of the Scierra Pairs with fellow guide Jobe Burnham winning the event with fine bag of fish included a large time bonus. While out pleasure fishing Toff enjoys nothing more than targeting large grown on trout not only at Fishery Management (UK) ltd waters but across all midlands reservoirs. Toff is fast becoming a favourite for guiding especially with newcomers to the sport as he gets great pleasure in watching clients land their fish trout. 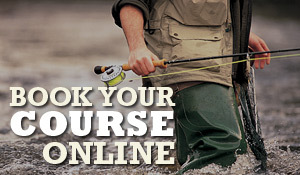 To book Toff for a guided session at Eyebrook please contact the Guiding & Tuition Manager Tom Bird on 01788 812018.